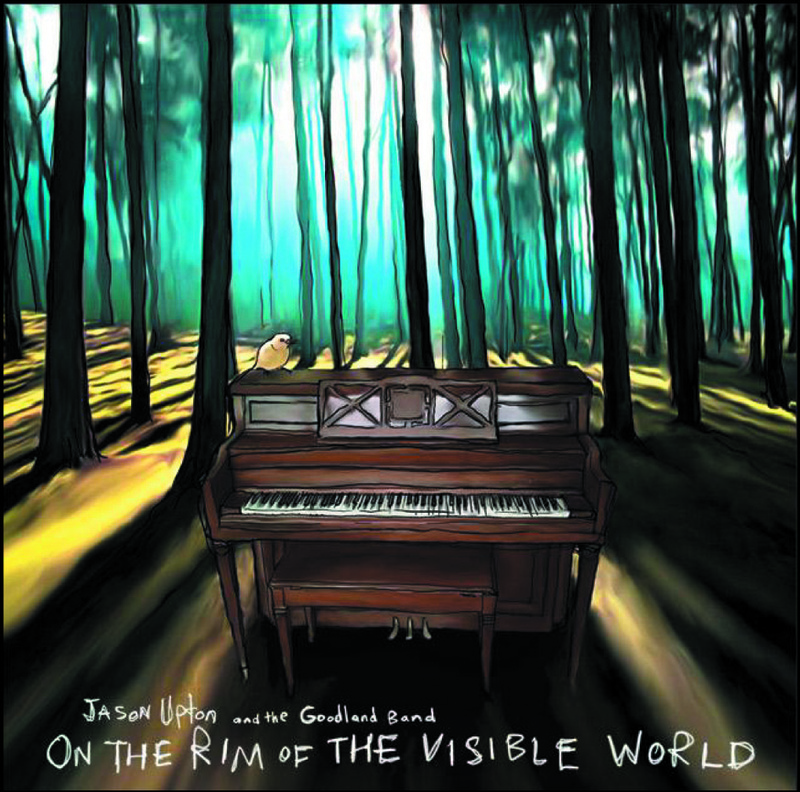 Jason Uptons 'On the Rim of the Visible World', is a musical documentation of songs, friendship and following Jesus. What could be a better environment for such an endeavour than the living room of Jasons house? Three sessions that took place during the ﬁrst quarter of 2009 resulted in 10 tracks, recorded 'at home', that take you on a journey of varied musical and spiritual terrain. We then added six tracks, recorded 'on the road', selected from live recordings during 2009. 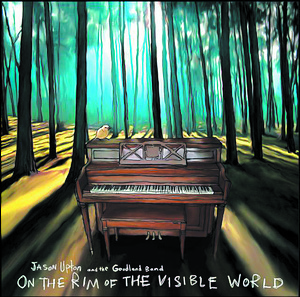 On the Rim Of The Visible World CD was published by Key Of David in November 2009 and is our 19105th best seller. The ISBN for On the Rim Of The Visible World CD is 798576427122. Be the first to review On the Rim Of The Visible World CD! Got a question? No problem! Just click here to ask us about On the Rim Of The Visible World CD. Now Playing: Between the Graveyard and the Garden Your browser does not support the audio element.